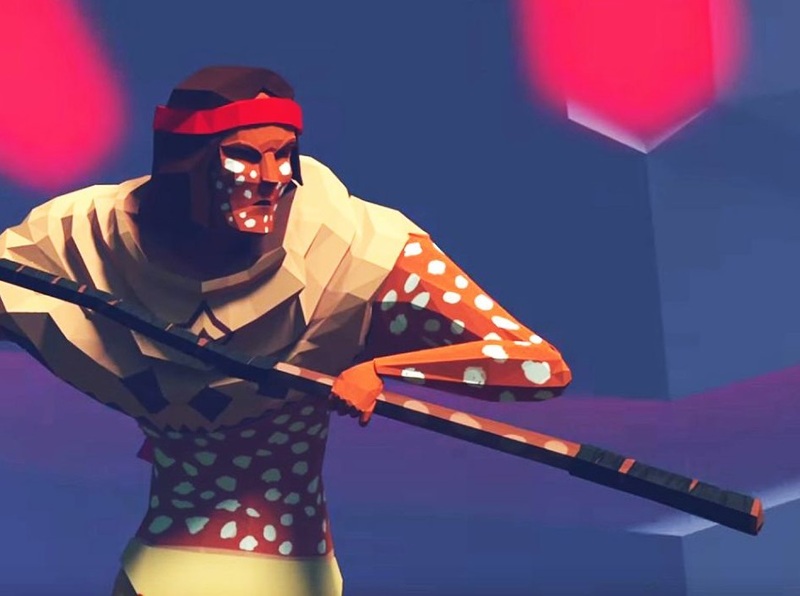 Games like Never Alone, Toren, Mulaka, Okami, and others are games that represent the core values and storytelling of the cultures that have produced them. In a sense, they are to games what "foreign films" are to films. And we should play and support them, because with games becoming the dominant art form in the world, it's important that we are able to learn about these cultures through these games. This video is a discussion about the value of "culture games." Enjoy!